Hi Everyone! 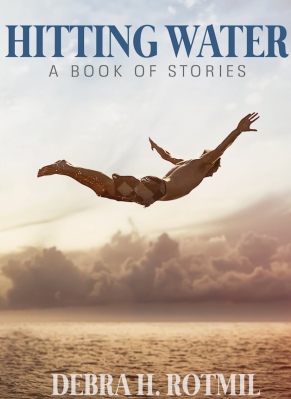 My book “Hitting Water” is available on Amazon and Kindle download. I hope you take a look and tell me what you think. This is my first self published book, and it’s my tool for learning how to do this even better the next time. Thanks so much for your support! Categories: Hitting Water | Tags: Hitting Water | Permalink. Thanks for the heads up—I just got my Kindle copy and I am looking forward to reading it. Thanks, Allan! I really appreciate it. This is such a learning process for me! Reblogged this on Order of the Good Write.